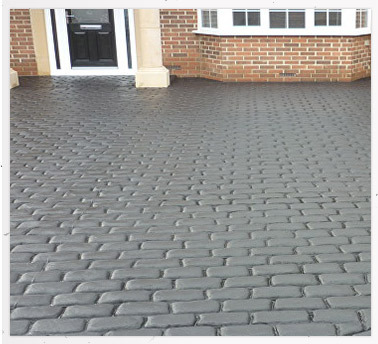 If you are in need of the best concrete contractors then you are on the right page. 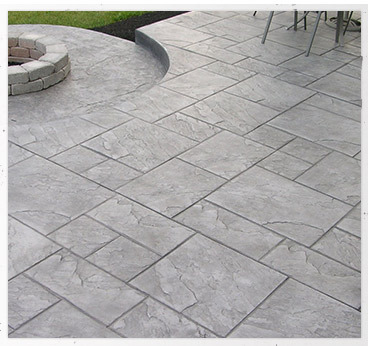 Houston Concrete Builders is a Frontline Construction company. 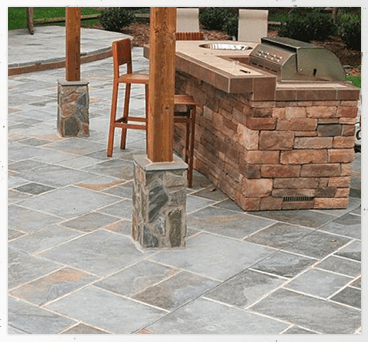 We are the best and the most professional concrete contractors in Houston, Texas. With a long history of successful projects completed throughout the decade, we are obliged to provide you with exceptional quality and price competitiveness over your project. Whether a large commercial concrete project or a small residential task, we do our work in the best professional way possible while maintaining the quality and velocity of the project intact. We provide dynamic and unique services regarding best concrete solutions for your home, industry, office or any other project. 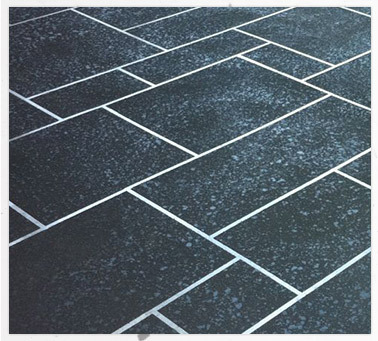 used for sidewalks, pool decks and also for interior flooring. Gives a supreme texture of wood, slate or other likewise objects. As the name implies this type of concrete is used for decorative purposes, it gives an aesthetic enhancement to a particular structure. Polished concrete, flooring concrete and concrete countertops are various examples. 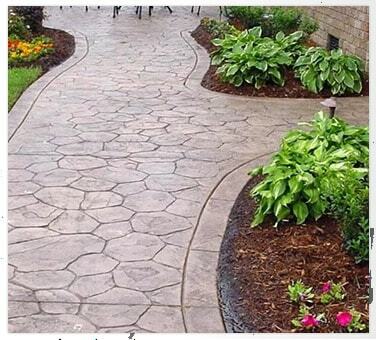 These guys did an excellent job on my walkway and patio. Highly recommend them! My patio and outdoor kitchen area looks amazing. Ed and his crew were a pleasure to work with. As you may have gathered there are many other competitors in Houston, Texas. However, what differentiates us from them is the ultimate provision of skills, time management, cost-effectiveness and professional solutions for both residential and commercial projects.Our skilled workers, quality control engineers and layout designers try their best to turn your project in absolute perfection while maintaining its durability and beauty intact.